yeah sorry you 2wd z71s. I was disappointed in chevy for doing that. my friend has a 2wd avalanche sitting on a 6 inch lift and we went and had some fun the other night and woulda known it but my stock height 99 z71 was rolling past him and had to pull him out a few times. The bottom line is that when getting into the good stuff, you gotta have them front tires moving or it just digs. I use to own a 2wd and the biggest reason you see these trucks with big lifts and with big tires is they don't have the option to get the the tires stuck in a ridge or the under carriage stuck on a rock. Unlike the 4x4 trucks you can high center and still be able to pull yourself out. If a lift is such a wonderful thing then why aren't military Humvee's lifted there Einstein? You should probably try reading a book or two, maybe you'd learn something. 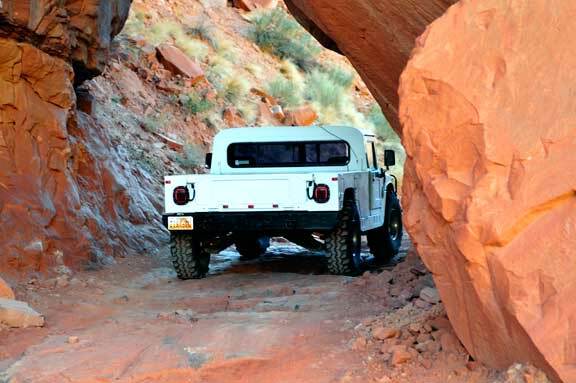 Ever see the ground clearance on a Humvee or even an Hummer H1? Major reasons to lift a vehicle is to gain more clearance and/or approach/departure angles. A stock Silverado has a clearance of 7.7 inches; a stock Hummer H1 has a stock clearance of 16 inches, (thanks to no differentials hanging down nice and low due to having portal gears to allow the halfshafts to be high and not hanging down, and torsen differentials). Approach angle of a stock silverado is 15 degrees, approach angle of a stock H1 is 72 degrees. Departure angle of a stock silverado is 25 degrees, stock departure angle of a H1 is 37.5 degrees. 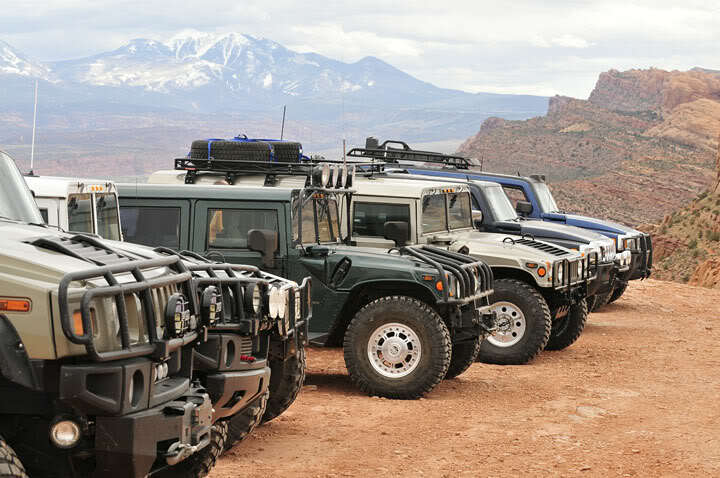 So, under most circumstances a Hummer H1 or a Humvee does NOT need to be lifted; whereas, for ground clearance and approach and departure angles, a truck needs a lift (2wd or 4wd). I have 4wd's but I like the ride of the 2wd's. Yep, I lifted it and put 34's on a 2wd 2104 silverado crew cab. It looks cool, rides my 50 year old but in style and gets 23.8 mpg on the HWY with a V8. Being cool changes with age, lmao. No doubt 4wd is a heck of a plus. It has gotten me out of more binds than I can count. The best 4wd's are light and short. The worst are the heavy ones if there is no bottom. My H2 is awesome until it gets in deep mud, then it take a 4wd tractor to pull it out because of it 8000 pound but. It was the same way with my 4wd F250. I didn't go for the Z71 emblems though. I found a set of black Z85 Silverado ones to go on my silver chevy. Just to be different and make people go ' wtf, is that a real thing cause I've never seen one'. Btw, it is a real thing, but chevy doesn't put the logos on the trucks. It a suspension package for hauling and towing. They used to put the logo on the Colorado and canyon though. ya basically...kinda useless on a 2wd...but I have seen people lift 2wd....even more lame. WTF is this, and where is the right place for it to belong? Quick Reply: wtf?! 2wd Z71? !